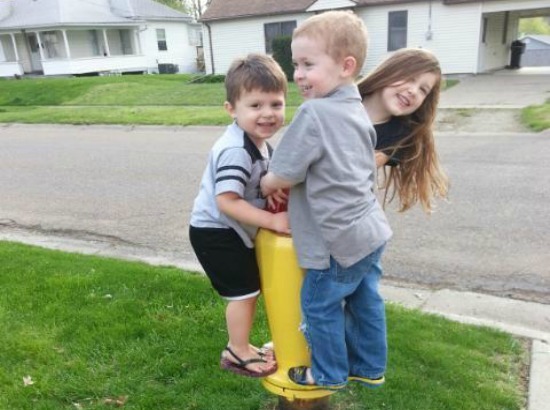 Clow Valve Hydrant Makes Perfect Jungle Gym | McWane, Inc.
Posted on May 16, 2014, in In the Field and tagged Clow Valve, Hydrant, jungle gym, McWane. Bookmark the permalink. Comments Off on Clow Valve Hydrant Makes Perfect Jungle Gym.